While Honda has a rich and interesting history spanning decades, the automaker got its start here in the United States back in 1969 with the Honda N600, and that small, Japanese-made model was interesting and ground-breaking enough then to help initiate a revolution in the automotive world. Consumers found themselves leaning more toward those smaller autos rather than the gigantic boat-shaped ones produced by the manufacturers in Detroit, and it was through that early success that Honda made its mark in the U.S.
Now, obviously, Honda cars look a whole lot different than they did in those days, but that’s not to say there isn’t value in those original N600 models. In fact, Honda decided recently to get in touch with its heritage by restoring the very first N600 model ever to have been produced, and they filmed the entire thing to show fans of the brand just how excellent the model truly was in all of its original glory. Officially, Honda gave the job to L.A. mechanic Tim Mings, who looks pretty serious about resurrecting the marque’s first model in the States. Based on the documentary footage, it looks like a massive undertaking, though one that did end up with a cleaned-up version of that very first N600. 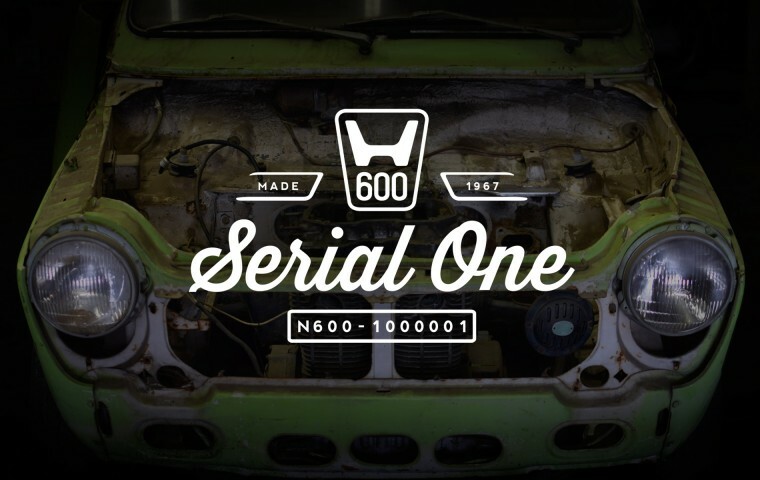 Called “Serial One,” the documentary series will be made available soon, though the N600 itself won’t be showing up at your friendly neighborhood Honda dealership any time soon. Today, Honda Accord and Civic and CR-V models get all the credit, but the N600 boasts enough history (and enough current hype, thanks to this new documentary series) to be plenty interesting in its own right. 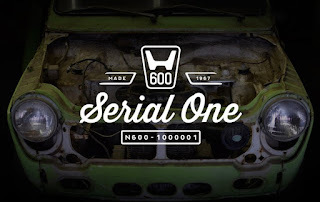 Keep your eyes peeled for “Serial One,” which will put a really nice restored N600 model back on American roads.